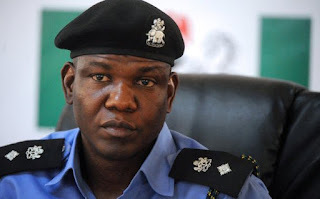 The Acting Inspector General of Police (IGP), Adamu Mohammed, has appointed Frank Mba as the Public Relations Officer (PRO) of the Nigeria Police. Mba, who hails from Ezimo in Udenu Local Government Area of Enugu State, was the best graduating cadet inspector in academics at the Police Academy, Kano, in 1993. He later studied law at the University of Lagos, and was called to the Nigerian bar in 2002.